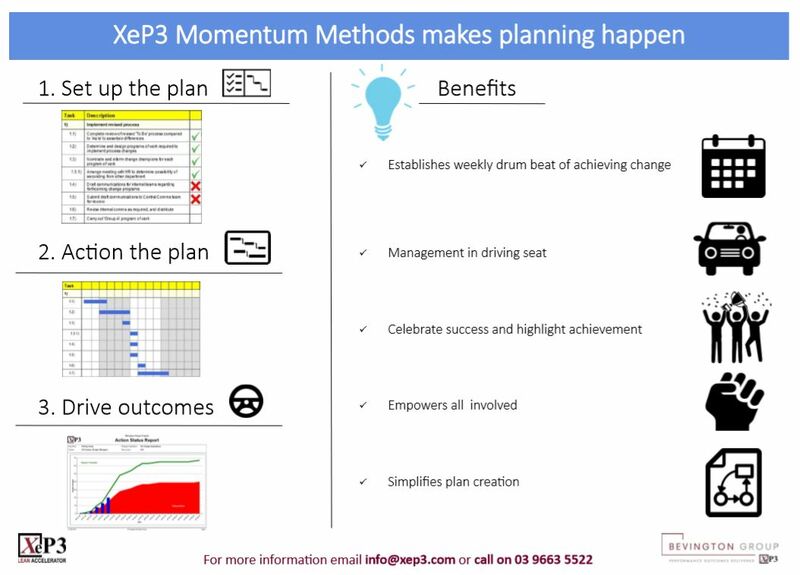 Break down the barriers with our accelerated implementation methodologies. 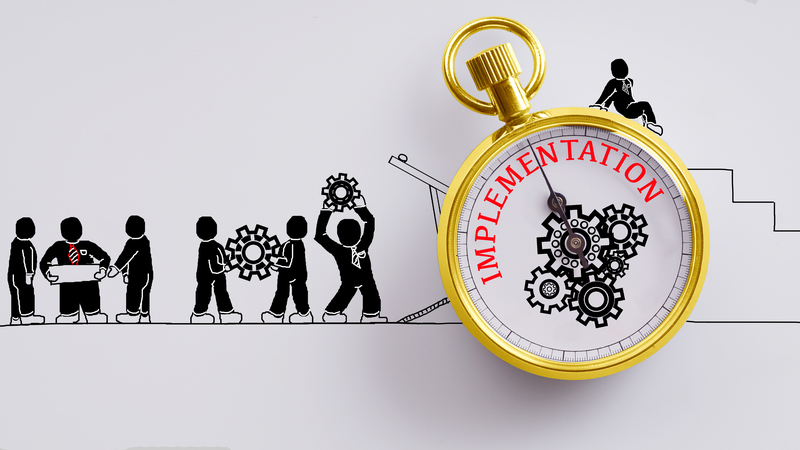 Focus on rapid analysis, continuous engagement, and frequent delivery iterations, from process review through to solution design and execution. This ensures momentum is created and sustained. There is little more frustrating, costly, and potentially damaging, to an organisation than waiting for results that are repeatedly delayed, for all manner of reasons. They may also be deployed with lower scope and quality than expected, or insufficient understanding by the stakeholders and training for users. The application of Lean & Agile Practices and a great Change Management program will go a long way to setting you up for success. However, there are multiple supporting tools and techniques to ensure you are progressing at excellent pace, and delivering regularly.